Khan: Mr. Fletcher, I have Sophie here for you. Alex Fletcher: Well, that sounds like fun. Who is she? Khan: She says she's here to do your plants. Alex Fletcher: No, tell her Jane does my plants. Khan: She says it will only take five minutes and this is a good time for her. Alex Fletcher: It seems she cannot be stopped. Send her up. Q: What does "shanti, shanti" mean? Surprisingly good fun - better than you'd think. I've just read the first review on here and I'm a little surprised at the things it said but as always, these things are only an opinion. Anyway, I went to the World Premiere last night and here's what I thought. 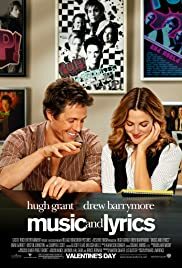 The plot is fairly simple - Hugh Grant plays a washed out 80s pop star with a flair for melodies but no clue about lyrics. Cue the dizzy plant-girl (do people really have a plant-girl??) Drew Barrymore who can throw lyrics together without a problem. The relationship between Drew and Hugh is built well - especially when you remember that Drew is 31 and Hugh is 47. 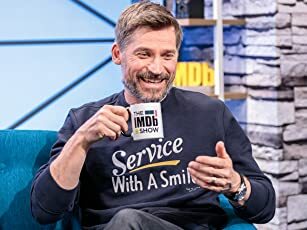 There's nothing wrong with such a gap, I'm simply saying the chemistry is there (or they would have looked a little creepy). The editing seemed a tiny bit, er, clunky at times - scenes cut into each other messily and dialogue at one point seemed to be cut short. It hadn't been but it just sounded that way at the time. I didn't expect to like the film that much - I only went as I fancy Drew to bits (and having seen her close up I'm right to!) but both my girlfriend and I came out laughing and humming the main song. 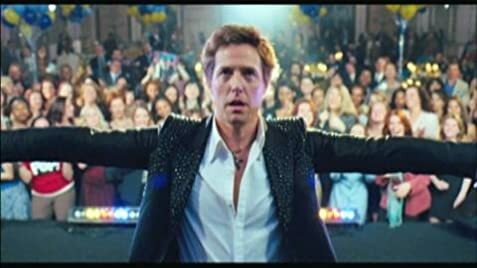 It's genuinely as good as any other Hugh Grant film and is another great performance from Drew (though it doesn't get near Wedding Singer or Doppelganger (joking about Doppelganger)). It's well worth going to see at the cinema and is a proper feel good rom-com. There's no shame in it for us fellas as Drew is nice to look at, as is Haley. My girlfriend loved it. 147 of 170 people found this review helpful. Was this review helpful to you?